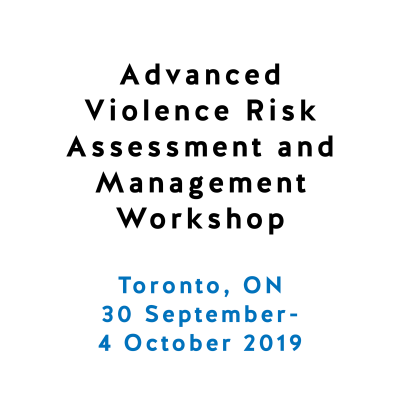 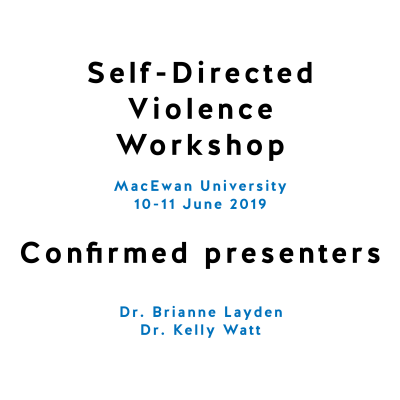 Protect International is pleased to present a 5-Day Advanced Violence Risk Assessment and Management Workshop at the Chestnut Residence and Conference Centre in Toronto, Ontario. 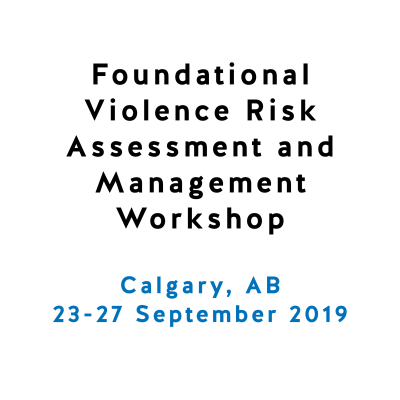 This Workshop will provide professionals with high-level skills related to risk assessment and management and an opportunity to demonstrate their mastery when implementing these skills into practice. 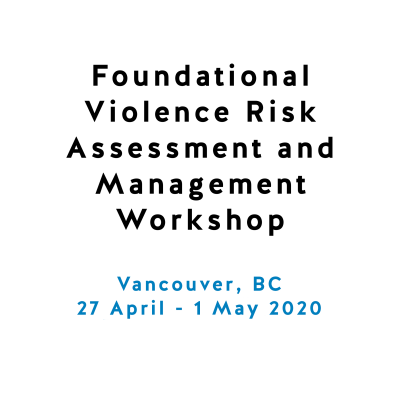 Topics covered will include: 1) advanced principles of risk assessment and management, including case formulation and scenario planning; and 2) advanced skills related to report writing, risk communication, expert testimony, violence triaging, information sharing, use of multiple tools, and parallel investigations.